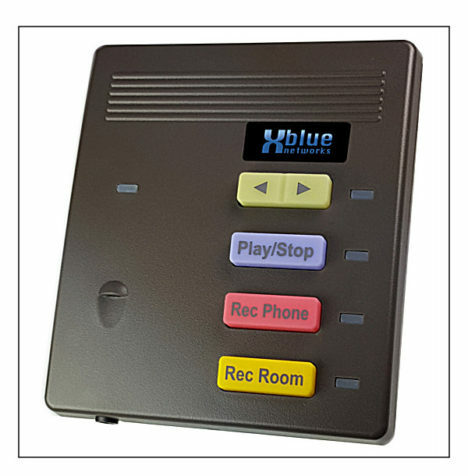 Touch just one button and begin recording your current telephone conversation. Record your most important phone calls for training purposes, quotes, interviews, and trades or transactions! 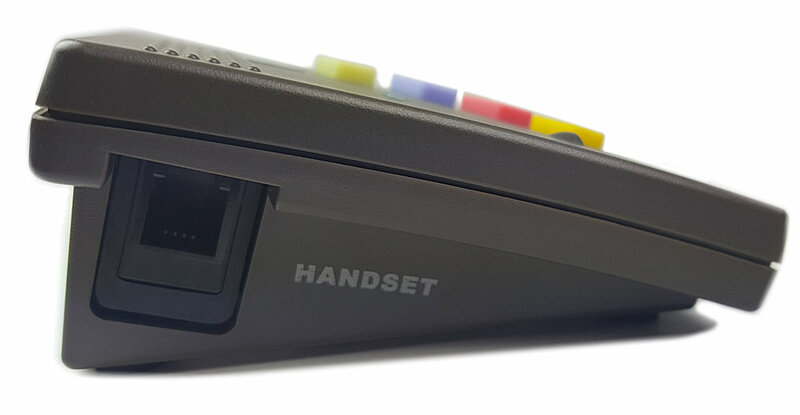 The X7 Telephone Call Recorder connects to any personal computer running Windows operating system and allows you to record live telephone calls directly to your computer or network hard drive. Plus, it easily installs in just two minutes! An ideal business tool for any professional, from brokers and business owners, to executives, medical professionals, and even those who work in human resources. Each X7 ships with all the cables and cords you need to simply plug it in and start recording. 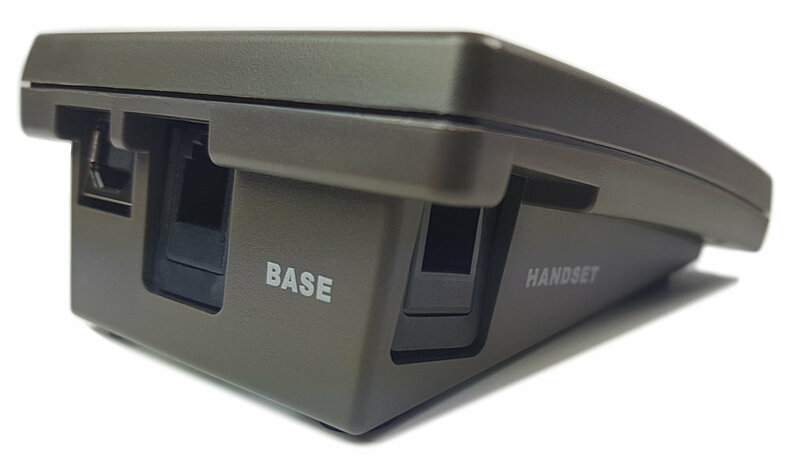 The handset of your existing telephone plugs into the X7 Module. The X7 Module plugs into your phone. 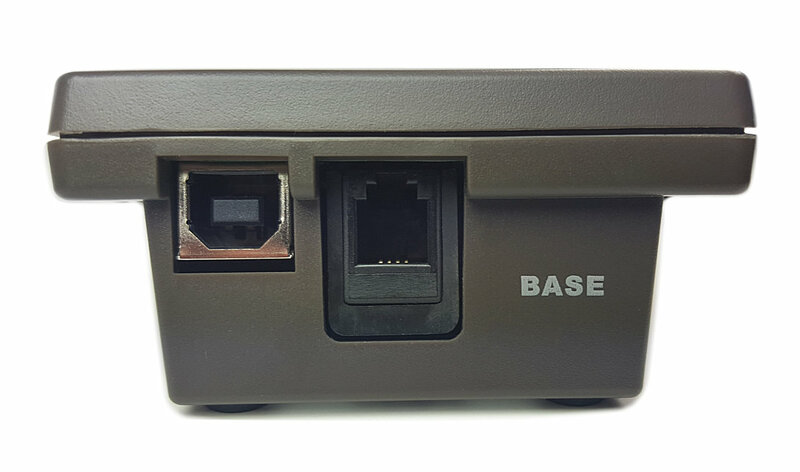 The Module also plugs into one of the USB ports on your computer. X7 software runs on your computer and records both sides of the conversation between the handset and the phone. XBLUE Warranty & Support: When you purchase this product on Store.XBLUE.com you receive a 1 year warranty and free technical support from XBLUE to help you set it up. To receive this valuable service just contact us at 866-925-8312 or click here to send us a message. To provide support all we need is your Store.XBLUE.com order number.